Independent Welding is a M/WBE, DBE & SBE certified company. 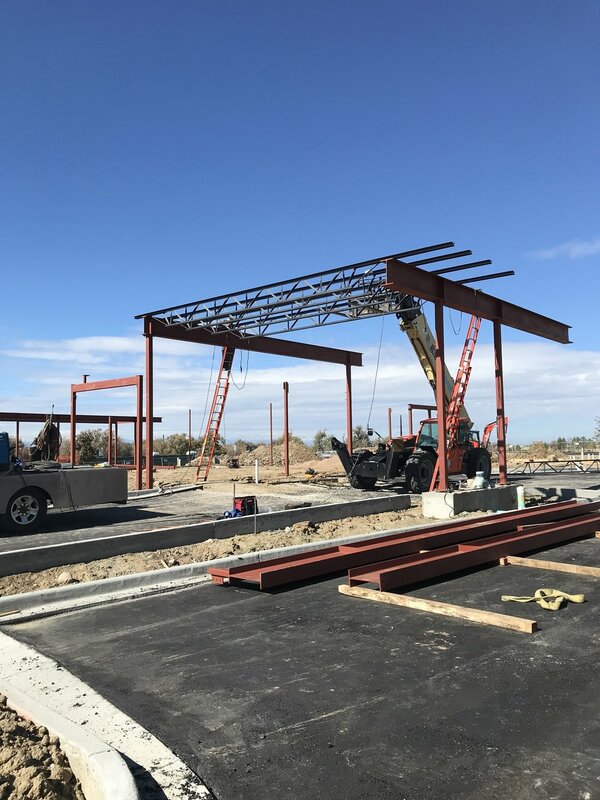 We are proud to be one of the most respected steel subcontractors in the Denver Metro area. Owned and run by Sabrina and Donna Rodriguez, we provide structural and miscellaneous fabrication & erection.